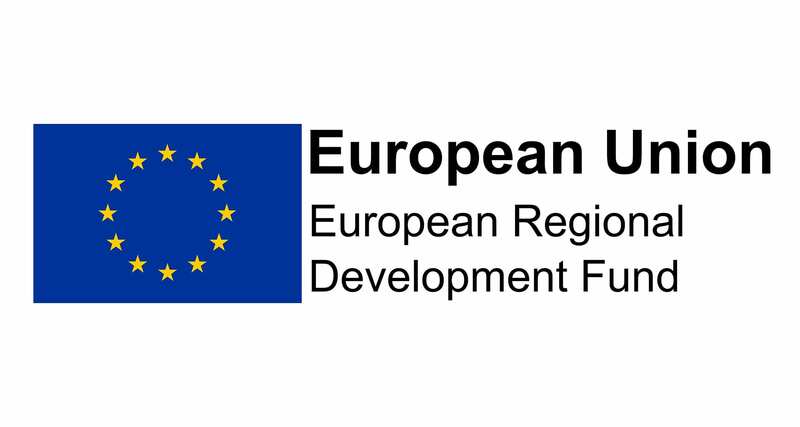 Arts University Bournemouth (AUB) and the European Regional Development Fund (ERDF) are making a significant investment in supporting Dorset businesses. The £1.2 million project, match-funded by AUB and ERDF, helps SMEs, Social Enterprises and microbusiness undertake Research and Innovation projects to develop new products and services. Access Vouchers allow businesses access to AUB’s world-class facilities including SLS 3D printing, CNC routing, 3 and 5 axis CNC milling for prototyping and testing. They also enable businesses to work with our talented staff and students on solutions to their design problems. We also facilitate match-funded Innovation Vouchers which support businesses undertaking Research and Innovation projects. Recipients can claim back up to 50% of their financial investment in small research projects. Vouchers are supported by our networking workshops that allow businesses to develop new skills, experiment with new equipment and make contacts with like-minded businesses across the region. Our Meet the Maker workshops are run in conjunction with local business and focus on applications of technology and design theory. For example, our Introduction to 3D printing in collaboration with designer Studio Wood and experts at AUB’s Museum of Design in Plastics. In 2019 we are launching a new series of Innovate & Test (IT) workshops, details to be published soon. Start IT – For those who have an idea but need a grounding in design process and advice on how turn that idea into reality. Make IT – For those that are ready to go into development and need support with manufacturing. Design IT – For those that want to take things to the next level, a masterclass lecture series of the latest thinking in design from a range of disciplines. All these workshops are exclusively for Dorset based professionals and businesses. So far, November 2018, we have supported 50 Dorset companies with a mix of access, funding and networking. Many of these projects are under wraps but you can read about some of them on the Case Studies page. This project is supported by the England European Structural and Investment Funds Growth Programme 2014-2020. This fund was established by the European Union to help local areas stimulate their economic development. This investment will help to support innovation, businesses, skills and employment to improve local growth and create jobs. For more information visit https://www.gov.uk/european-growth-funding.